Another great piece done in stripes. This chair, a matching loveseat, and a matching 60-inch Knoll Bench found their home in Chicago, IL. This bright orange and red striped fabric, loving known as Fire, brings a wonderful heat into the atmosphere. Talk about fancy! 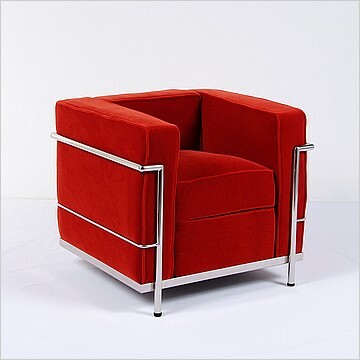 When we were asked to make our le Corbusier inspired cube chair using a red velvet material, we were intrigued. How would such a fabric look? Check this chair out! The velvet added such fun and extra softness to a classic favorite. Customizations are what sets Modern Classics apart from other sellers of this style of furniture. We make the chairs ourselves. One at a time. Two of these beauties were sent out to Boston, MA to bring some elegance into their world. These fun chairs were made with super soft dark brown leather. One of the fun things about this project was that we added an Antique Bronze finish to our iconic stainless steel frame. 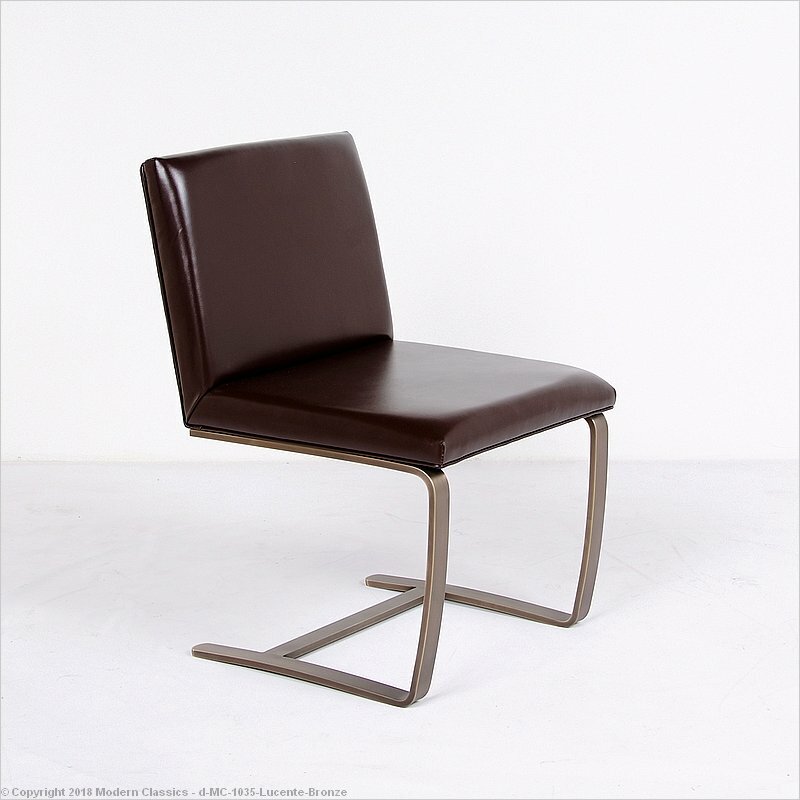 These beautiful Bronze BRNO chairs made their way all the way to New York. 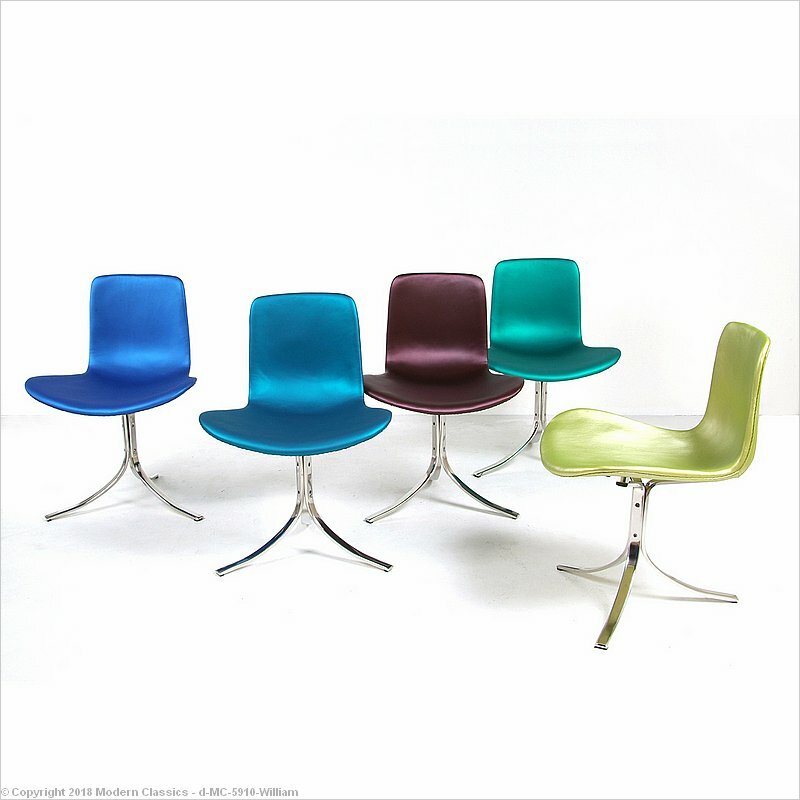 However, these would made a masculine addition to a man cave. 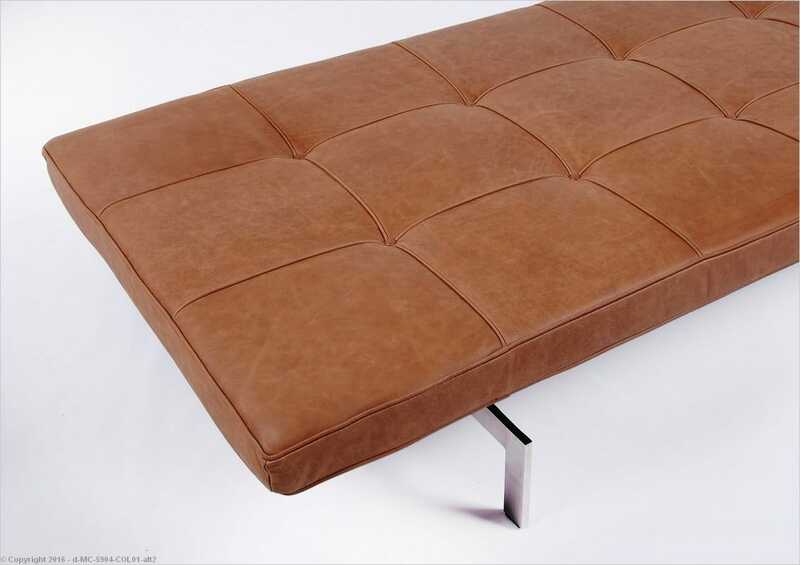 If you cannot find the right color for your furniture piece, send us your own material! After we approve your material, ship it to us and we can make a custom furniture piece just for you. This PK80 daybed was a custom piece that made its debut in Maspeth, New York. 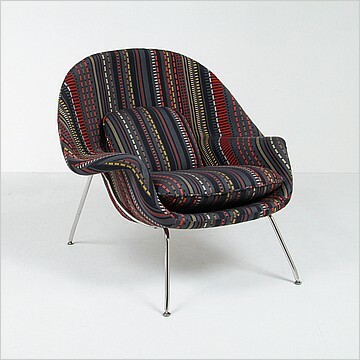 The classic Womb Chair was brought back to everyone's radar thanks to the hit show Mad Men. It is always a fantastic idea to add your own twists to a classic. In this case, it was more of lines and less of twists. This custom Womb chair is a great example of making your furniture piece really speaks to your style. 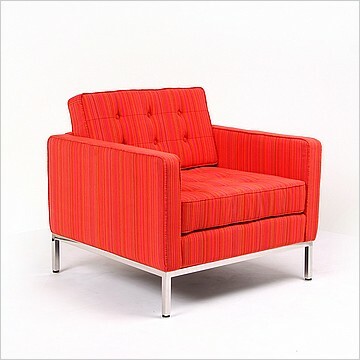 The lines on this fabric give this iconically wide chair an elongated feel. How would you add a twist to a classics hit? Color is an element of design that cannot be ignored. It brings light, vibrancy, and emotion to any room. The colors used in this project are no exception. We made a set of PK9 dining chairs in an array of gorgeous peacock-like colors. One of the greatest things about making a custom piece with Modern Classics is that you can make as little or as much as you like. We can create one chair for you or one hundred. This set is an excellent example of how your options are endless. Let your creativity soar!